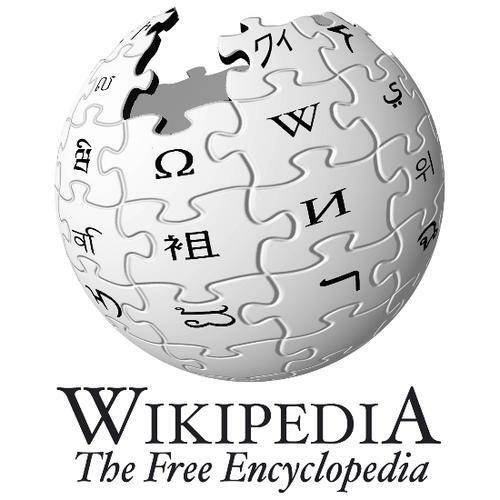 The innovative online user-written encyclopedia Wikipedia is growing up, and with its growth comes a massive change to how it operates. Back in its early days, Wikipedia could be edited by anyone. Then it nixed the concept of anonymous edits and required authentication. Now contributors can write what they want, but if editing certain articles, the changes must be verified by an experienced volunteer before publication. The Wikimedia Foundation, the parents behind the Wiki Empire, calls the new philosophy "flagged revisions." Changes to certain articles on the site are invisible until approved by an "experienced volunteer," which, according to Wikipedia co-founder Jimmy Wales, may be "anybody who has been around a very short period of time [on the site] and hasn't been blocked." Once approved, the changes will appear, but it's uncertain exactly how long the process might take -- could be hours, weeks, or months. Vandalism is the reason behind the change. All too often Wikipedia pages are marred by opposing political views, immature writers, and false information. A recent example was the falsely reported death of Senator Edward Kennedy in January; a sad proclamation that is now, unfortunately, all too true. This may come as a shock, an affront to the democratic philosophy behind Wikipedia. Some bloggers claim this is a "failure," and that the credo of Wikipedia has died hard. But exactly the opposite may be true: I feel as though this is a necessary step in taking a Web site from the playground to the stadium. Wikipedia should now be taken more seriously, rather than taken with a grain of salt.